Nissan is will soon sell the all-electric Leaf from six more dealerships. These new dealers will be the first in the UK to install the new, smaller quick chargers, which are currently under development, in early 2012. The chargers allow drivers to charge a Leaf to 80% in 30 minutes. The new dealers will also have a fully trained electric vehicle (EV) specialist who will understand all of the aspects of EV ownership. The six addition retailers will bring the total number of UK Nissan Leaf dealers to 32. Benfield Motors already has 10 fast charging stations in and around the North East as well as the station at its Nissan dealership, with a further two to be installed. The website is called www.chargeyourcar.org.uk which lists over 200 charging posts with 3-5 more going in every week. 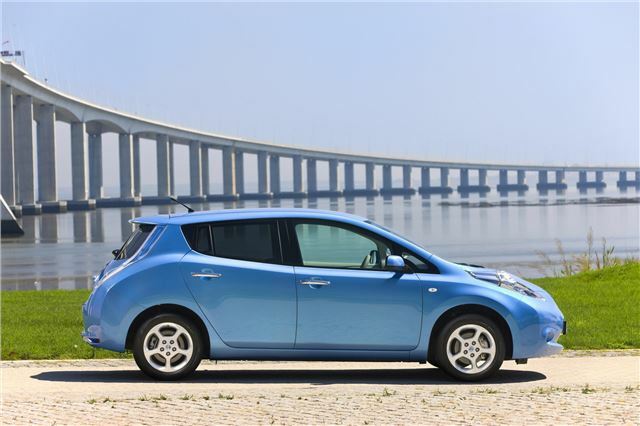 The Leaf is currently built in Japan, but from 2013 it will be built at Nissan’s Sunderland plant.